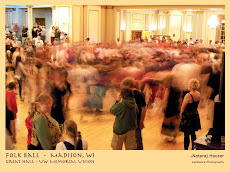 This weekend was the World Music Festival and Willy Street Fair here in Madison. The weather was cool yesterday, and rainy today, so attendance was not what it could have been. Nevertheless, there were people out and about, determined to enjoy the final festival of the summer. I take a lot of photos because it is a target-rich environment. Everywhere I look there is a photo to be taken. And, sometimes you simply KNOW that you took the best photo of the day. This one is that photo. I will have more later, with a slide show. OMG! 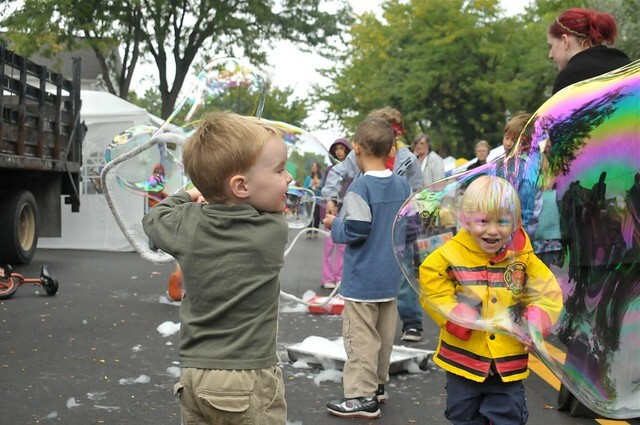 The bubble and that kid's reaction are wonderful! I love this one, Kid in a bubble!